PET/CT Imaging of Berkeley is proud to be the first to offer the fastest, most advanced 16-slice PET/CT scanner on the market today. This cutting edge technology combines the anatomical localization of CT with the metabolic localization of PET imaging in a single procedure. We offer our patients a warm and friendly non-hospital environment, along with physicians who are experts in diagnostic imaging and respected members of the local medical community. We know the ability to schedule patients quickly is of the utmost importance. 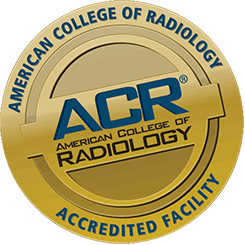 We typically can offer same day diagnostic CT exams that do not involve contrast, and next day appointments for PET/CT exams and diagnostic CT exams with contrast. FREE validated on-site parking is also available for patients.